I’ve been enjoying fermented vegetables with my salads and other meals for quite some time. After trying a series of fermentation methods, some with success and some without, I’ve settled on this really simple way to ferment vegetables. For me, it’s been a no-fail method with success literally 100 percent of the time. In the video below I detail how I ferment cauliflower. This same method could be used to ferment just about any fresh vegetable you want. Enjoy! 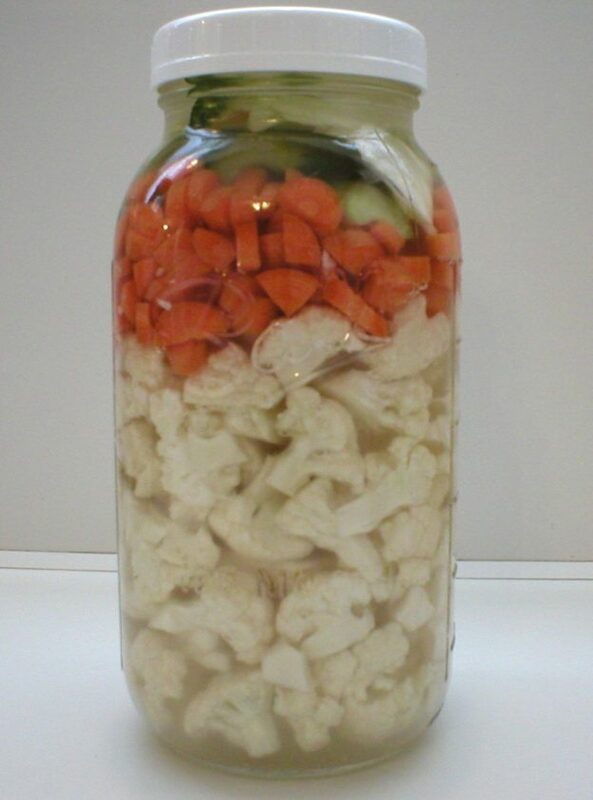 This entry was posted in Fermented Foods, Food, Salads and tagged easy fermented cauliflower, fermeneted vegetables simplified, how to ferment cauliflower, how to ferment vegetables on April 9, 2019 by Judi.